Who are Natures Raw Honey? 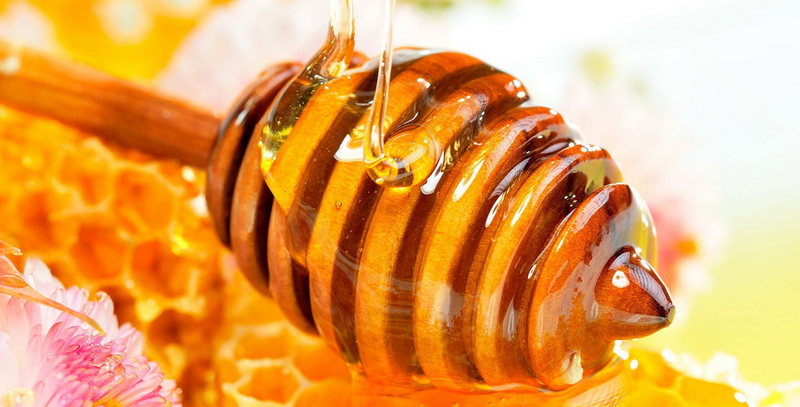 Anton Coric started Bee Keeping as a hobby, and with all things it just grew from there…..
Have a look at our marvelous range of Raw Honey products and treat yourself! There’s plenty for you to chose from!